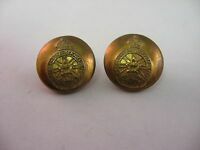 Details about Canadian British Security Coordination Cap Badge Set WWII--RARE!! Canadian British Security Coordination Cap Badge Set WWII--RARE! !